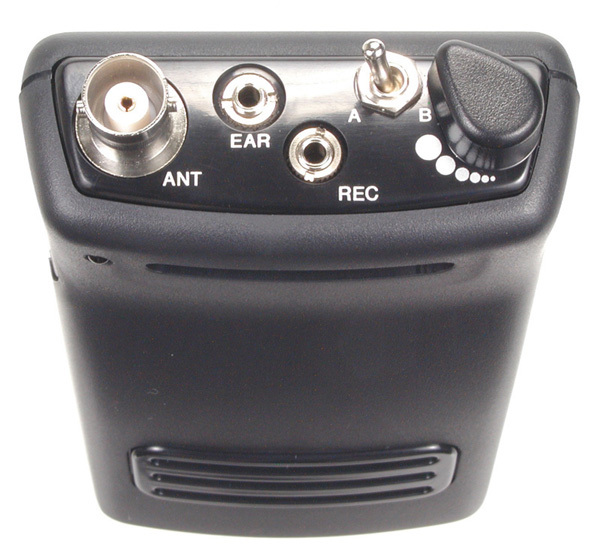 USP-100 is 2ch receiver. Its on board speaker will be a good assistance while standby status. USP-100 matches to our UHF transmitters. Speaker built-in. Useful when you are on standby status.